Why I Journal in the Morning! Early morning is the magic hour, when it’s quiet, while others are still asleep. This is time you can spend with yourself, waking gently. With coffee or tea or water in hand, I go to my purple meditation chair that overlooks the San Lorenzo River. I watch the river, which has been flowing fully and freely all spring. Over the months I have seen the leaves turn green, and I have also seen my sweet pink eucalyptus felled in a rainstorm. 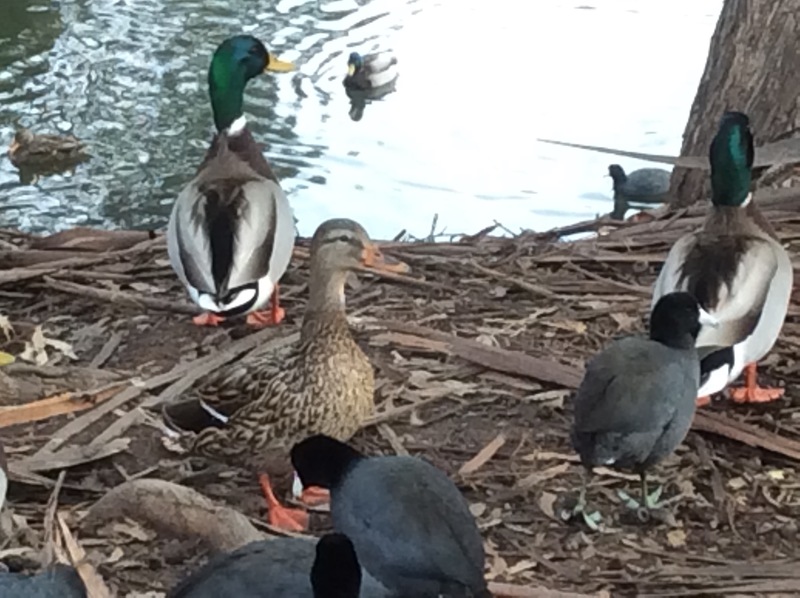 I notice the birds—mallards, blue jays, chickadees, and sometimes a grey heron flying low on the water. I open a journal and pick up a pen. I let stream of consciousness flow onto the page. I let myself write about all the details of my life, whether happy or sad, joyful or fearful. I write about my friends, my children, about love and hate, about irritations and frustrations. I write about the previous day, about who said what, and who did what, and why it bugs me so much. Sometimes poems come through. After I clear away all my distractions, new ideas for projects or classes open into my unobstructed consciousness. After doing this awhile­—I’ve been journaling since my early twenties—I feel I have a knowing about myself. I feel more real to myself. It helps me understand what upsets me, what I like, who I like, and what I want for myself in the future. Then I use the pendulum and charts to ask any questions I might have about my life. I ask about my health, what I need, and what exercise would be best. I also sometimes clear my adult children, any loved ones who’ve asked for clearing, and clients who are going through a difficult time. When I ran my own company, I took care of projects and employees and then went home to my children and husband to take care of us all. I would feel I had lost myself. But if I wrote even a page in the morning, the pen and paper would help me recover myself again. The writing process comforts me. I write with pen and paper the old-fashioned way. There is something about the simple process that can be taken anywhere, no computer needed, that helps the mind settle down. Plus, I’m not getting distracted by Facebook and Google. Writing has supported me to have a place to ask Spirit for help, help, help. For friends, family, and myself. My journal is a place to write down wishes and prayers and dreams for others and myself. Sometimes I take these written requests and put them in my prayer box. Later I open it up and read the prayers. Over time every prayer is answered. My life has not always been so idyllic, but I have managed to journal, pray, and make a place for quiet time in the morning. It’s a big secret in life—those who take fifteen minutes of quiet time in the morning will have more of a Spirit-directed synchronistic day and life. See Julia Cameron’s bookThe Artist’s Way for more details on using the journaling process for healing. As the author and artist Sark says about journaling in her book, Living Juicy: Daily Morsels for Your Creative Soul, “Fill it with inspiration and rage and tears and boredom and chaos and random pieces that happen to float past while you dream on the moonlit night. I enjoyed writing this bulleted list. There is something so nice, clean and organized about lists in life. Life is chaotic, but books and lists help us find our way through each day. Learning and practicing the pendulum will help you make wiser decisions for your health and life. As you make life-affirming decisions for yourself, you will feel better mentally, emotionally, and spiritually. By doing the exercises throughout the book, you will have a better relationship with yourself and your body. When you take the time to center, ground, and use your pendulum, you will find you are naturally connected to a Higher Power. Pendulum dowsing is both practical and spiritual and will take you on a mystical journey. Your intuition will expand and flow into every part of your life. Your creativity and imagination will flourish. Can you imagine receiving these very real promises? It’s time to start the journey. 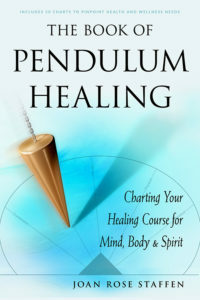 You can pre-order The Book of Pendulum Healing from Amazon. 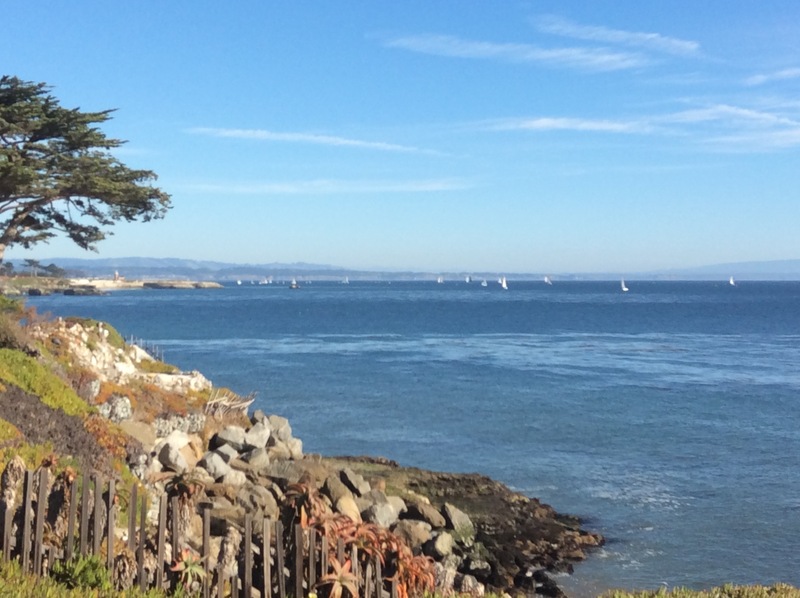 As this is a devastating day for Southern California, its college students, and all of us, I thought it would be good to post about the angels from my book The Book of Pendulum Healing. The angels helped me, sometimes carried me, through the most difficult, painful times in my life, and they can help you too. My children are grown now, but I still ask that the angels of light and love always to surround and protect them, and then I ask them to hold me in their arms too. Angels can bring solace even when nothing makes sense and so many have been harmed. 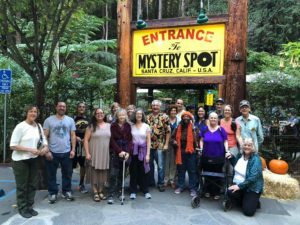 Here is a short passage about my class, what we learn, and how you too can develop a deeper relationship with your guardian angels and the angels of light and love. I teach a class titled “Sacred Meetings with Your Angels” during the end-of-year holidays to give people a chance during the Holy Days to meet and learn more about their angels. I also teach a four-week class based on the book Ask Your Angels by Alma Daniel, Timothy Wyllie, and Andrew Ramer.I truly love it because in my class my clients do have a personal experience of their guardian angels. They learn the name of their angel, discover how they could communicate more effectively with their angels, and receive a personal message. During the month we all seem to get closer to our angels. Teaching the class allows me to receive a healing and confirmation because the stories are always so individual. One woman, who is feisty and colorful, has an angel named Zip. She is going through a healing challenge, and Zip is always lightening her up. 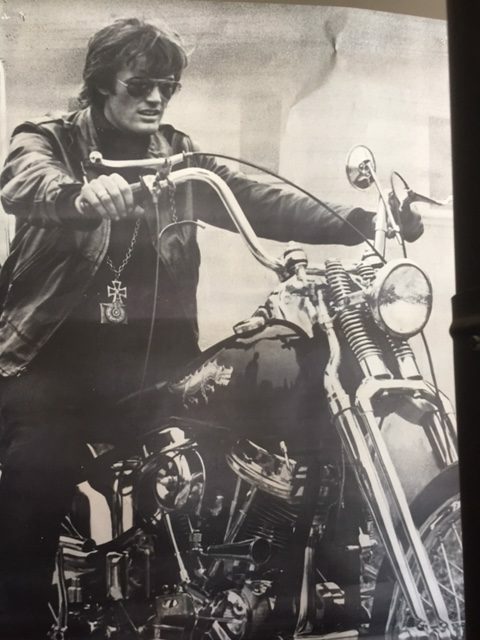 Another woman’s angel’s name was surprising—Joe. A widow, she said that she never feels lonely because she feels Joe and her late husband with her. We have fun with the exercises from the Ask Your Angels book—which I highly recommend. You can do the exercises at your own pace or form a small group and do them together. There is true power in spiritual groups. First, you need to clear any blocks that you might have regarding a belief in angels. You can make a list of any beliefs that might be standing in the way of your having an experience with them. 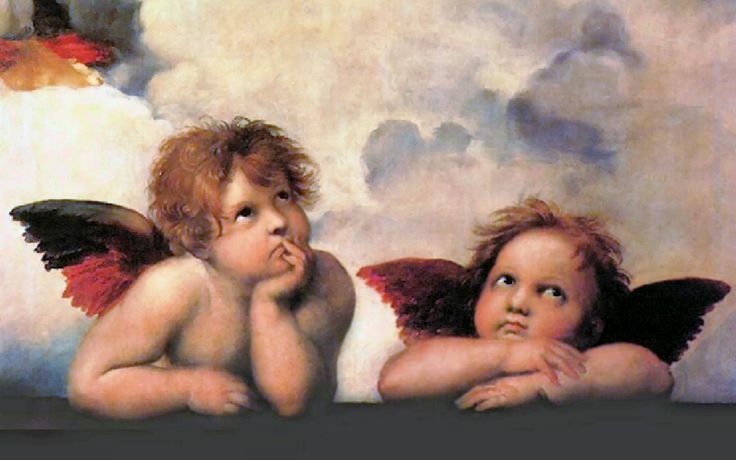 Many people have thoughts such as “Angels are not real, or only children believe in angels.” “I’m scared. What if they are real?” or “Who am I to be helped by angels?” Once you have the thoughts down, crumple your paper, throw it away or burn it (safely), and then clear yourself with the pendulum. Next, write all the reasons why you’d like to connect with your angels. Keep that list and put it in a special place for prayers such as a prayer box. The second step is to meet your guardian angel. Yes, we all have one. Guardian angels watch over us from before our birth, through our life, and take our soul home to God/Goddess. It doesn’t matter whether we see ourselves as an atheist or what our religion is, our guardian angel has been with us our whole life. Wouldn’t it be wonderful to meet this most helpful light being? You can use a centering meditation and after, when you feel at peace, ask to meet and talk to your angel. You can visualize your guardian angel (using your imagination) in your mind’s eye. See yourself shaking hands (if you feel more formal) or receiving a hug. Take some time to feel the absolute love of God/Goddess that streams through the angels to you. You can then ask your angel’s name and if they have a message for you. You might pick up your pen and journal and let the message flow naturally. For some, it might take a little while. You can continue meeting with your angels, and one day, you will know their names and be able to hear their messages. It’s such a reassuring feeling to be able to communicate directly with the angels. 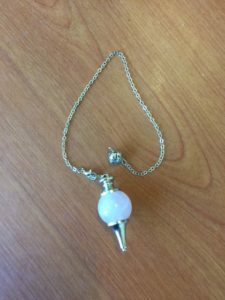 From The Book of Pendulum Healing — Chapter 3 — The Pendulum and Healing Charts Instructions. 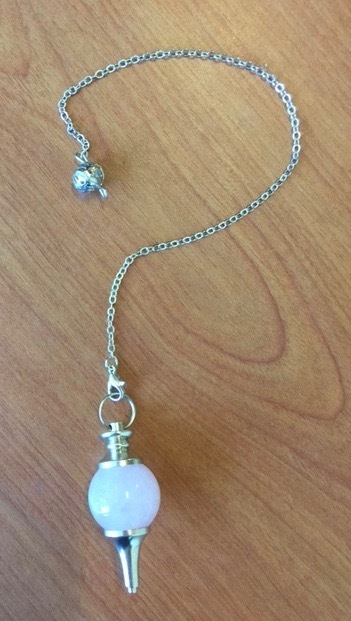 Recently, I had the pleasure of working with a new pendulum user. She had never dowsed before. 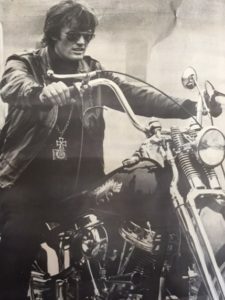 First, I led her in a grounding meditation in which we connected to angels and Spirit and reviewed the pendulum and chart instructions. She then held her pendulum between her thumb and index finger, and as I sat next to her, for the first time, we both saw her pendulum move without her conscious volition. This is the mystery that scientists have been studying for centuries. When you use the pendulum, you are not consciously moving your fingers, hand, or wrist, and it appears that the pendulum is moving on its own. This is called the “ideomotor response.” The pendulum is responding to our subconscious and super-conscious messages through our subtle body movements. When we are connected with our Higher Power and angels, they can also influence the pendulum. I explained to her that after we clear and ask a question, we tap into both our subconscious and super-conscious minds. When we ask about something or someone outside of ourselves, we are sending out a request to the universal consciousness. 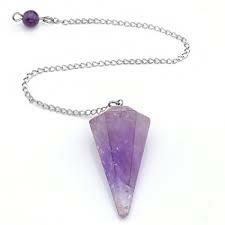 The pendulum acts as an antenna to receive information, and the mind becomes the receiving instrument. Then my client wanted to jump right to the Intuitive Healing Charts for more in-depth questions and answers. When we learn how to use the pendulum with the charts, it’s as if we’ve gone from a binary yesand nosystem to a multi-choice system. This is the juicy stuff. 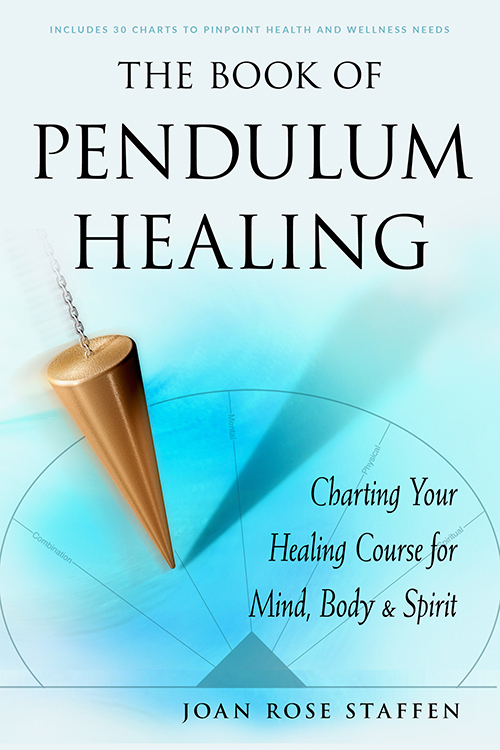 You can pre-order The Book of Pendulum Healing here at Amazon. I had a dream last night that I was on a fishing boat pulling in nets with a team. I was thinking — oh my God, this is real work. I complained to a fellow fisherman and he said, “This is nothing.” Then he showed me his hands which were huge, chewed up, and a calloused. I believe that if you honor your dream by following a trail, that you will be given more dreams and guidance. What was I to find in this little town? I walked around and found cool coffee house complete with antiques from my childhood and Peter Fonda in the Easy Rider movie poster behind the wood burning stove. But I have to tell you this was a robust, down to earth fisherman in my dream. It felt like a movie, so vivid and real. An authentic man telling me to roll up my sleeves and get to work. 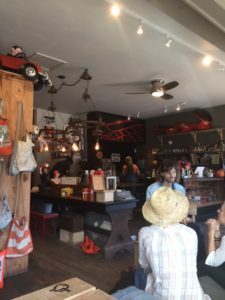 But here I am drinking a delicious cappuccino at the coffeehouse “Downtown Local.” I am still pondering the dream and Pescadero. Keep on riding and writing, and be not afraid. Years ago I was writing my first book, “Divination & Joy, Intuitive Tools for an Inspired Life,” but I was having a difficult time finishing. My girlfriend who had facilitated the course at her work said, “Let’s start an Artist Way group.” I had the book on my bookshelf, but I hadn’t opened it in a five years. Together we began the twelve week process found in the book, Morning Pages, Weekly Artist Dates, and exercises at the end of the chapter. In the tenth week of the class, I finished the book and we ate a carrot cake from Gayle’s Bakery to celebrate. During that time I was a single mom with pre-teens and then teenagers, running a high tech marketing company and the sole support of my family. The Artist Way not only helped me with my writing, but with my life. When Julia Cameron created the course and later the book, she made a decision to give it to the world. For the price of her book, people could heal their artistic souls and create community of like-minded artists. Her book has reached diverse audiences around the world, and not only helped heal artists, but others suffering from physical problems. The Artist Way just had its 25th anniversary in print and has sold 4 million copies. Julia Cameron has been an excellent mentor to me through her books. And at “Creative Reboot” just last month I enjoyed a workshop with her and finally met her. She had us all engaged in the process immediately. Once more, I discovered I wanted to focus on my painting. I have now taught the Artist Way for fifteen years, and presently just started a new group. Each time I finish a course with students, I have the pleasure of seeing people’s lives expand, and some students pursue professional art programs and jobs. I, too, am given a gift—a new form of art—poetry, painting, books, and new ideas for my own creative life. So run to your bookstore, buy a copy of the Artist Way, and begin the process. You will be amazed at the transformation in your life. Just this year I’ve been working with Red Wheel/Weiser who is going to publish “The Book of Pendulum Healing” January 2019 — a dream come true to finally launch my work out into the wider world. Yes, the Artist Way will help all your creative dreams come true. Last Meeting at “Creative Reboot!” Julia Cameron is second from the right. For me the “Creative Reboot” Conference in Santa Fe was just the big boost I needed for my writing, art, and creative life I needed. 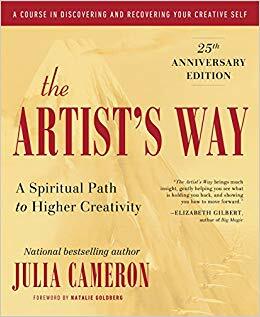 I’ve been teaching Julia Cameron’s “The Artist Way” plus some of her other books for over fifteen years now. Julia was going to teach and I could finally thank her for all that she has done for me over the years. Sometimes I haven’t wanted to meet my mentors that I’ve met through books. Books can be so personal as people do tell their secrets and stories as Julia has done over the years. But finally I was sitting in her class. I was privilege to be a staff volunteer, so I let me know if she needed anything I was available. I participated in the class exercises, and found out I wanted to PAINT again. And I would love a painting studio, but really what is necessary is that I pull out my Golden Paints and put brush to canvas. At the end of the conference I ran up to the stage to give Julia a last hug. Again, thank you Julia Cameron for sharing so much with us! 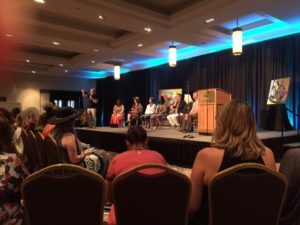 I met two hundred people at the “Creative Reboot” Conference that like me follow the “Artist Way,” write daily morning pages, go on weekly “Artist Dates,” and have had their lives transformed. I came home to my two Artist Way groups to share all that I had learned. And this weekend for the first time in a long time I painted! It felt so good to put brush to canvas.